April is National Letter Writing month! I will be celebrating all month long with fun, educational blog posts to help encourage us all to send more letters and to teach our little ones how to write a good letter. In honor of National Letter Writing month, I am running a special on all flat and folded stationery in the shop: 20% off all month long. No code needed as the discount as already been applied. 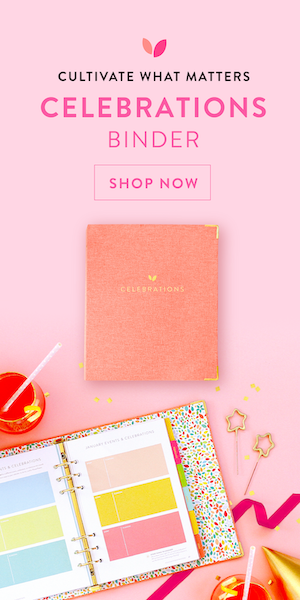 This is a great time to stock up on personalized or monogram stationery for gifts, thank you notes for birthdays, weddings and graduation and stationery for kids headed off to camp this summer.